Once again I’ve been privy to a wonderful musical occasion in Stockholm. 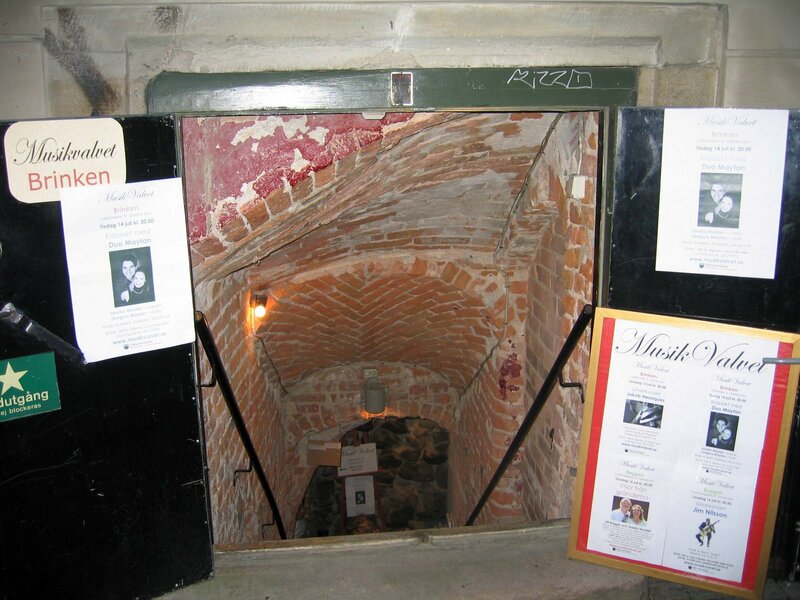 This time it was in an underground “vault,” Musik Valvet, in the Old Town. As you can see in the above, there are posters for the artists presenting this evening’s concert: “Duo Maytan,” the husband and wife team of Gregory Maytan and Sandra Maytan. Each is an accomplished and internationally recognized artist in his and her own right, but they often appear together for intimate occasions such this evening’s. I talked briefly before and after the concert with both artists. This occasion was “informal” according to Gregory, the audience comprised mostly of friends, and friends of friends. I was in the latter category. Gregory Maytan tunes his violin for the second half of the evening’s concert. Sandra Maytan accompanied Gregory on the piano. In the first half of the concert Sandra sang six selections from the vocal repertoire as Gregory accompanied her on the piano. Sandra introduced the program and gave us a few facts about her and Gregory’s history and musical interests. Sandra was born in Germany and Gregory in the USA. They met as post-graduate students at the Jacobs School of Music at the University of Indiana in Bloomington. They discovered they both had an interest in the subject area of “Music and Spirituality” which led to their musical collaborations and marriage. I imagined a beautiful love story attached to this charming if spare recitation of the facts. Sandra gave us a few glimpses of what music means to her and Gregory by pointing out that formal music began in the church and is intended to “uplift our hearts.” Commenting near the end of the program, Sandra revealed that she and Gregory are adherents to the Baha’i faith, others of which were present at this informal concert. My friend who brought me to the concert is of the faith. Sandra opened the program with a musical prayer (see the program listed below). The music of the evening flowed delightfully and naturally from that point, interspersed with comments from both the artists. The quality of the offerings was of the highest. In opening the second half of the program in which Gregory played the violin, he pointed out that Sandra’s offerings were music “about something.” He then said that the music he was about to offer was not about any specific something but was to be interpreted in any way the listener wished or was moved toward. I thought this a lovely way of making the distinction between program music and absolute music. Music is something that transcends material life. 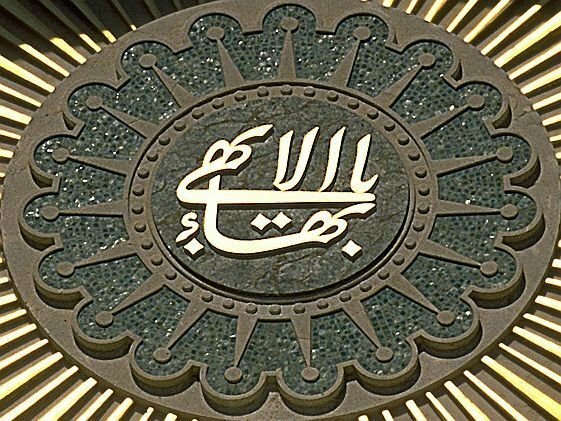 Due to its very nature it is everywhere and nowhere and has the ability like no other art to “go inside us” and transform us—for the better or worse. Dealing with music is both rewarding and a daily struggle as all spiritual qualities are constantly polished: dedication, detachment, zeal and effort, perfection of technique and purity in one’s motives, honesty in one’s interpretation and constant diligence as well as humility because there is always more to learn. Also, when a song moves an audience it is the sharing in something greater than one is oneself or the other—it is something greater than all of us that comes into being when souls and hearts connect on such a deep spiritual level. To be part of it or be able to inaugurate such moments is a great honor for us as artists and yet nothing to take pride in because it is at the same time independent of us. 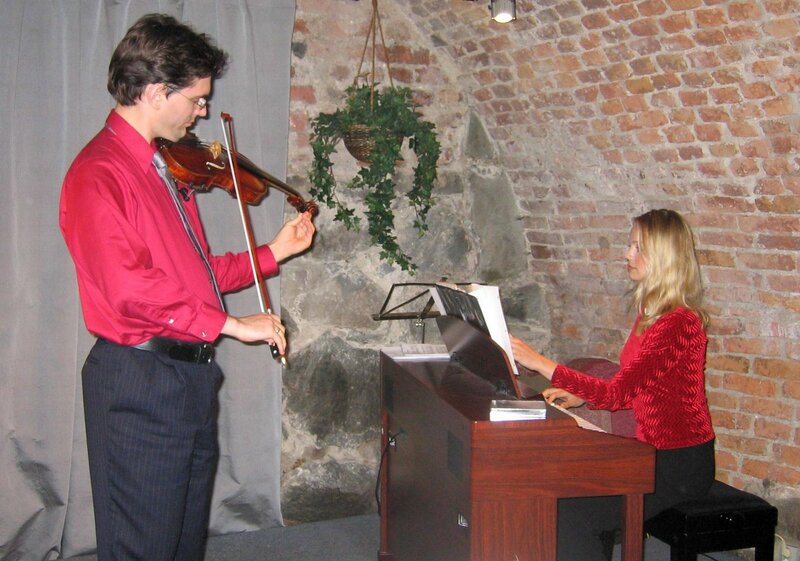 This entry was posted in Music & Musicians, Philosophy & Psychology and tagged Christoph Willibald von Gluck, D.J. Maytan, Franz Schubert, George Handel, Gregory Maytan, J.S. Bach, Jules Massenet: Meditation from Thais, Saint-Saëns, Sandra Maytan, Sergey Rachmaninoff. Bookmark the permalink.